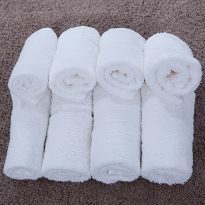 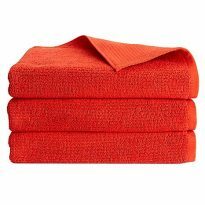 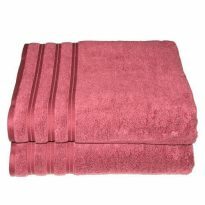 We provide a wide range of Towels & Bath mats that are perfect for yacht guests and owners. 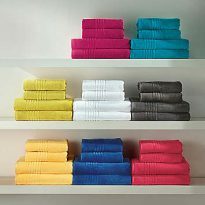 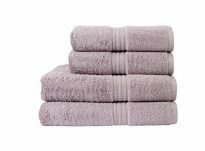 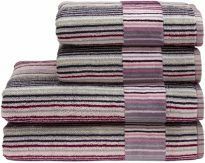 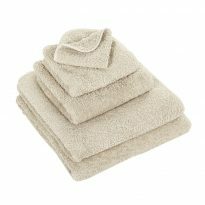 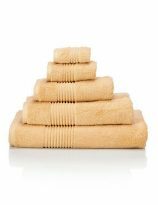 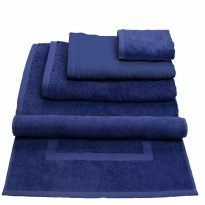 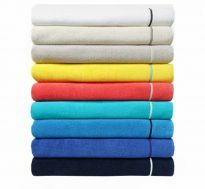 Our range of towels includes most brand names and we also bespoke make towels to any size from our own Italian woven Egyptian cotton in a wide variety of colours. 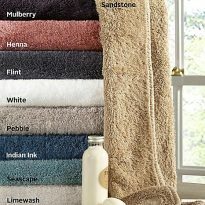 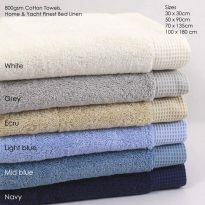 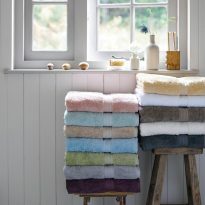 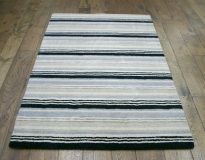 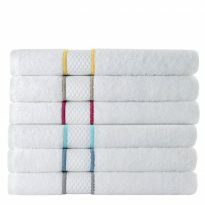 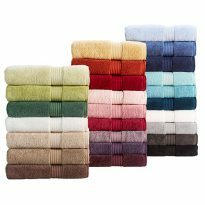 We have a variety of bathmats for crew to silk and cashmere for guest. 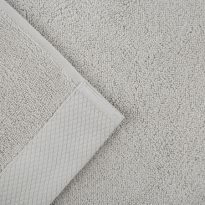 Our own embroidery department can personalise any item with the yacht name or logo.